This Dry Wipe is really absorbent and strong yet it can be flushed away! No risk of blocked drains! As well as the advantages of disposal these wipes are very effective when used both dry and wet. They absorb many times their own weight so fewer wipes are needed. Use them for cleaning all body areas, cleaning spillages and wiping surfaces. 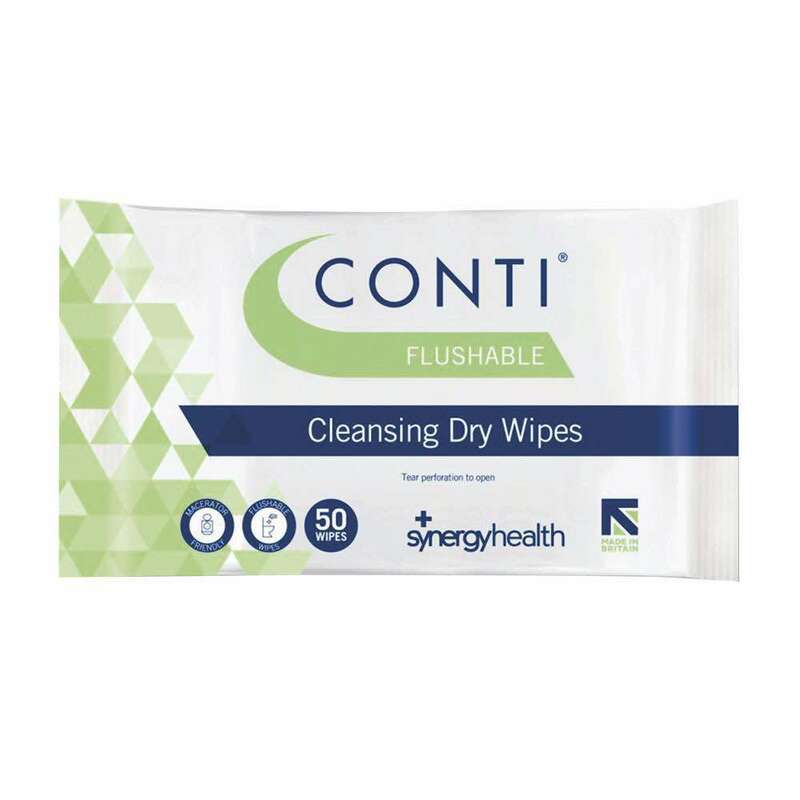 These wipes are particularly useful for continence care. The wipe size is 33cm x 22cm and a pack contains 50 wipes. At last a dry wipe that is really absorbent and strong yet can be flushed away! No risk of blocked drains! When cleaning a toilet, bedpan or commode there is no need to remove the wipe before disposal. 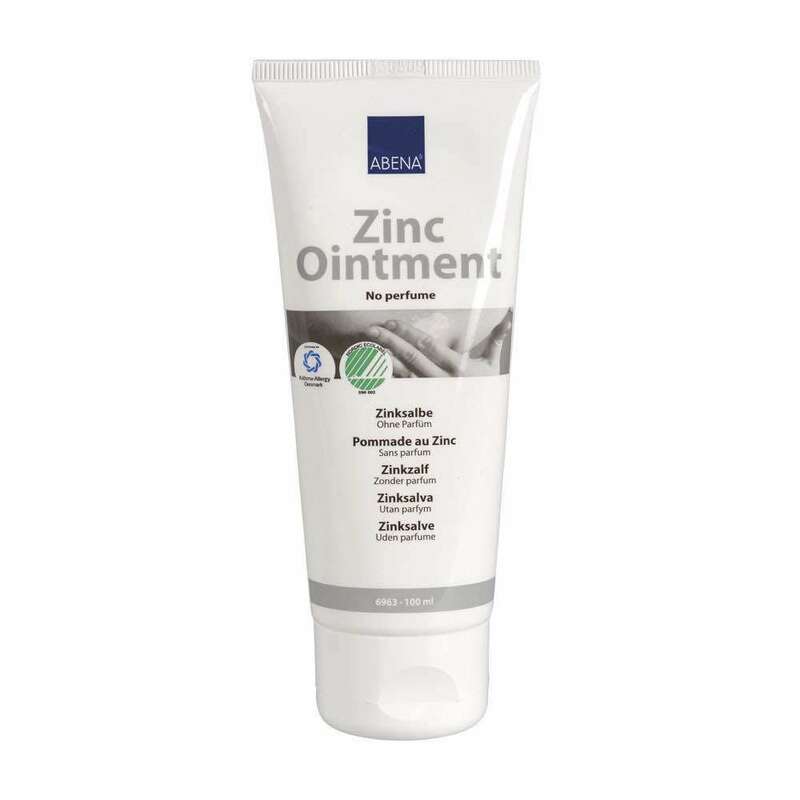 This is quicker and reduces the risk of infection. As well as the advantages of disposal these wipes are very effective when used both dry and wet. They absorb many times their own weight so fewer wipes are needed. Use them for cleaning all body areas, cleaning spillages and wiping surfaces. These wipes are particularly useful for continence care. During use they retain their strength even when wet and only start to break down after disposal. 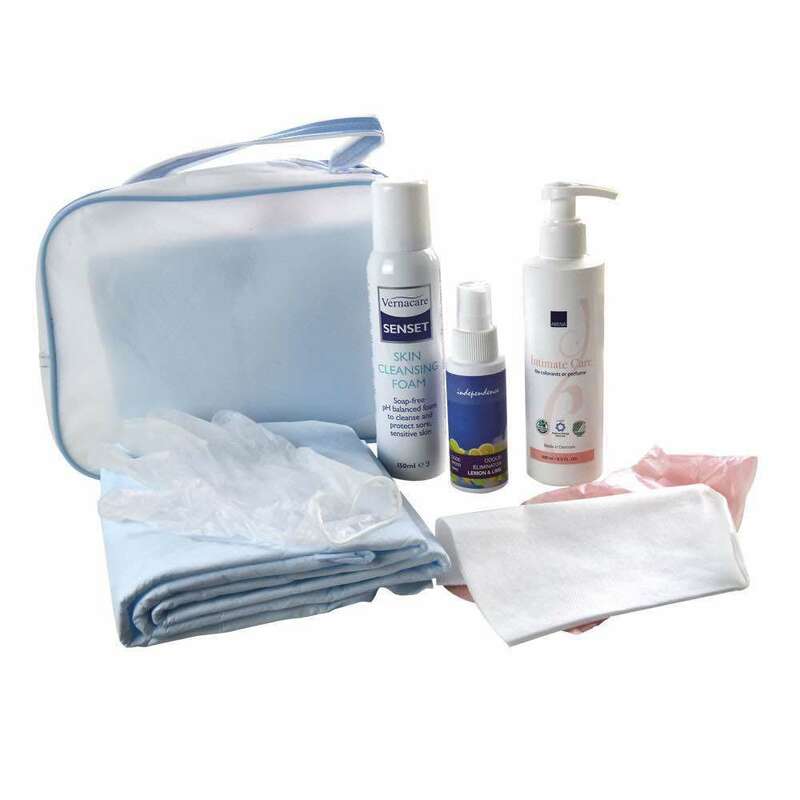 The wipe size is 33cm x 22cm and a pack contains 50 wipes Z folded to help infection control.